Here are a few pictures of the EP1 Red pupils from Varee Chiangmai International School, at the Arts in Paradise visual illusions gallery which they went to last Thursday the 30th of January. The children of EP1 are going to the Arts in Paradise gallery in the centre of Chiangmai this Thursday the 30th of January. Can the children please wear their P.E. uniforms with the yellow T-shirts they wore on the annual sports day recently. Can parents please ensure the children arrive to school early, before 8:00 am so that the homeroom teachers can brief and prepare them in advance of leaving on the mini buses. 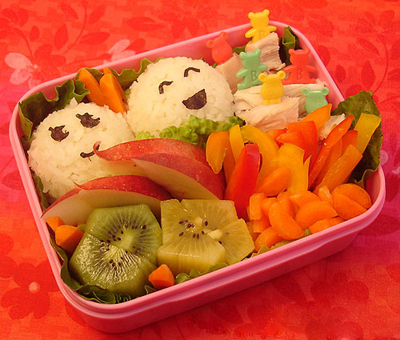 Lunch will be provided and the pupils will be expected back to school no later than 2:30 pm. Can parents please also ensure the children have at least two small bottles of water on the day and maybe some healthy light snacks. Today the children of EP1 Red have been given a letter with a permission slip attached. This permission slip must be filled in by you to inform us whether your child is allowed to go or not. COULD PARENTS PLEASE HAVE THE PERMISSION SLIP FILLED IN AND RETURNED TO THEIR RESPECTIVE HOMEROOM TEACHERS BY THE END OF THE SCHOOL DAY TOMORROW THE 29TH OF JANUARY. If you have any further questions than as always please do not hesitate to talk to Kru Mini or myself. Thank you so much for making our Christmas even more special by donating a Christmas tree, decorations and lights! The images below show the children of EP1 Red here at Varee Chiangmai International School exchanging gifts during the Secret Santa. I wish my pupils and their parents a very happy Christmas and an extremely enjoyable new year! Tomorrow the children of EP1 will be involved in fun Halloween activities at Varee Chiangmai School. We would like the children to arrive to school wearing their Halloween costumes and makeup so they are all ready to participate in the ‘scary’ games we have in store for them. Could the children please have their school uniform packed in their school bags. 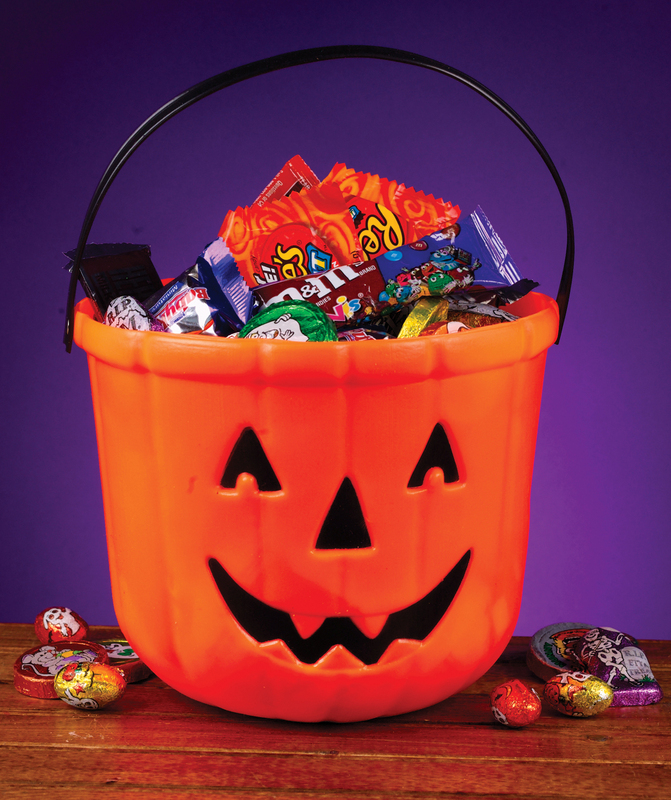 Also we think the children would have much more fun if they were able to bring in some sweets/candy to go ‘trick or treating’ with maybe also a small basket to store and collect their sweets/candy in. The activities will begin from 10 am and the children must still arrive to school on time before 8am as usual. The Children of EP1 will be going on a field trip to Ratchaphruek Royal Park on Monday the 26th of August. The children will leave Varee Chiangmai School at 8:15 am and return back by 12:00 pm. The children will have their lunch when they return back to school. Could parents and guardians please ensure that their child wears the Varee Chiangmai School P.E. uniform and a sun hat. Could parents and guardians please also ensure that their child brings a small bag, some ‘healthy’ light snacks and plenty of water. The bringing of water is extremely important and I would recommend at least 2 bottles. Your child has taken home a letter today informing you of this field trip, which must be signed and returned to either Kru Mini or myself for the morning of Monday the 26th of August. The return slip on the letter must be signed in order to confirm whether you would like your child to attend or not. Could you please purchase a large project book for your child. This book is A3 in paper size and can be purchased from the school shop in the school canteen area. The large size of this project book will mean that the children of EP1 Red will be able to fit much more writing/drawings/paintings and various artwork onto a single page. Could all EP1 Red parents/guardians please buy their child a new project book similar to the ones seen in the images above by the end of next week. If you have any further questions than please do not hesitate to approach me during school hours. The images below show a small fraction of what the children have been learning in EP1 Red. In Health the children have just started learning about what foods are good and bad for their teeth. The children in groups created basic lists with the help of the teacher, then they shared the information with the whole class. A conclusive list of good and bad foods was then created. The children in two consecutive Health lessons stuck into their Health notebooks a ‘happy tooth’ and a ‘sad tooth’. Finally they wrote down the foods which they had decided upon in their tooth then drew and coloured an appropriate image. The children of EP1 Red are well aware that there may be times when other children will need their help. Helping one another and sharing is encouraged in a positive way in EP1 Red. Altruistic behaviour creates camaraderie and also helps to create long-lasting bonds between everyone in a class. In Science the children have just completed their unit on Body Parts. Recently in Science the children have been learning about different animals and the sounds they make. Reading is a vital component to the English Programme here at Varee Chiangmai School and it is taught using a variety of different learning strategies. Independent and group reading is a daily activity and as you can see from the images below the children are extremely proud when they are able to read a book without assistance. The ultimate goal for any teacher is to eventually be able to step back, so to speak and let the children carry out an educational activity without assistance. By removing this ‘scaffolding’ the children then move their developmental levels further. Art is defined as an integrated subject. By this it is meant that this subject is connected to a theme that the children may be learning in one of their other English language subjects. In this case the art lesson was integrated with what the children have just finished learning in science i.e. body parts/parts of the face. The emphasis here is to create something that looks realistic and to move the children away from creating pieces which may seem overly exaggerated . Clay is an extremely versatile and therapeutic medium with which to work and the children really loved this activity. All the children created unique and beautiful pieces of art which they and their English teacher were extremely proud of. Hygeine and cleanliness is extremely important in a child’s daily routine and even more so when the children have been working with clay. Each and every subject that is taught to the children in the English Programme (except for Thai subjects) uses English language to further a child’s understanding in that specific subject. This means that a Varee Chiangmai School English Programme pupil is continually learning and (eventually) thinking in English to complete set activities and solve problems. This together with the fact that the children are encouraged to speak in English all the time they are in their EP classroom (except for when in a Thai lesson) enhances their English language development considerably. By the end of the academic year I am certain that you will see a difference in your child not only in terms of their English language development but also in terms of the various new skills, concepts and learning strategies they will have developed.